Ngalu was the language coach for the first production of JANDAMARRA by Steve Hawke for the Perth International Arts Festival, 2008. 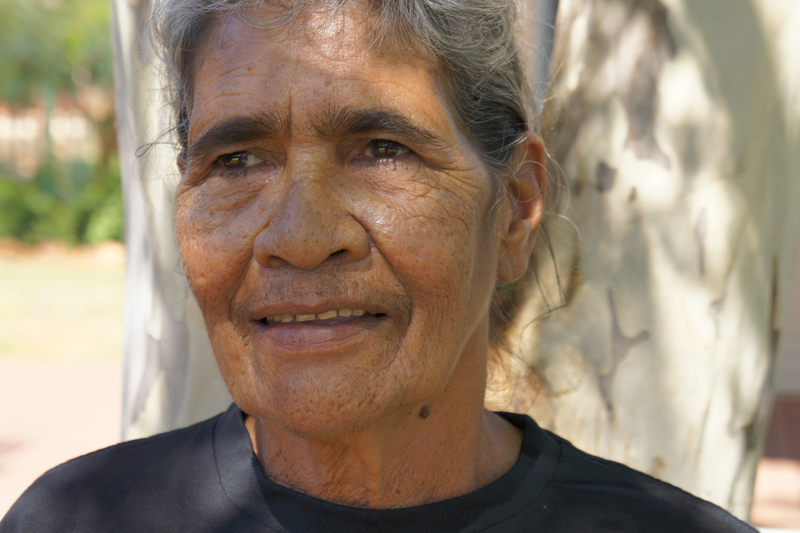 In 2011, Ngalu played the lead of Jini (Jandamarra's mother) for the Kimberly tour of JANDAMARRA RETURNS, also taking on the pivotal role as the Bunuba storyteller. 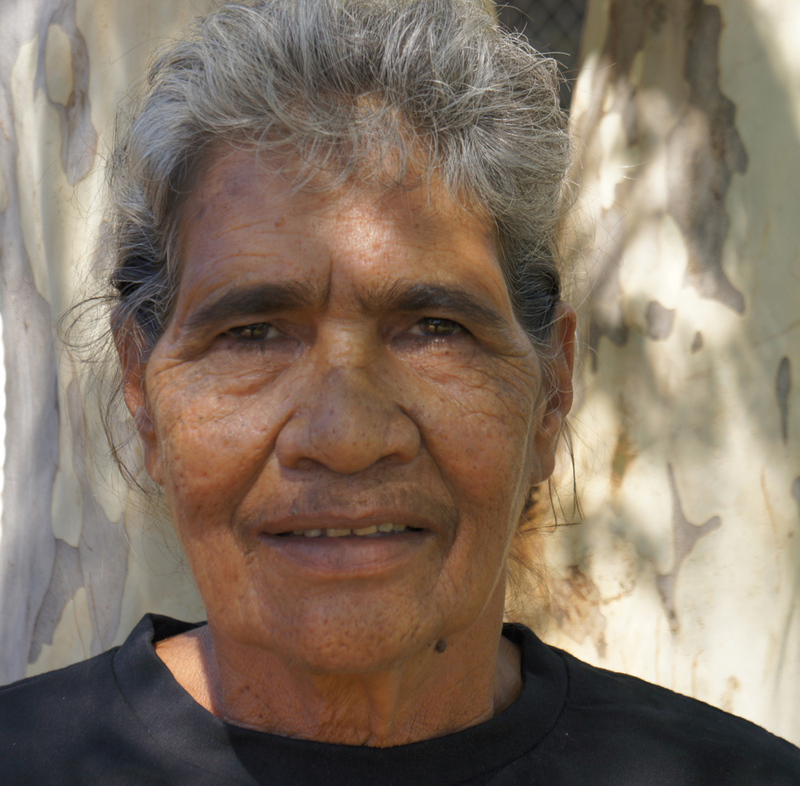 When not acting, Patsy is a qualified linguist and interpreter, and works tirelessly in keeping her language and culture strong in her community. She is an experienced teacher and public speaker with strong cultural knowledge and is fluent in Bunuba. 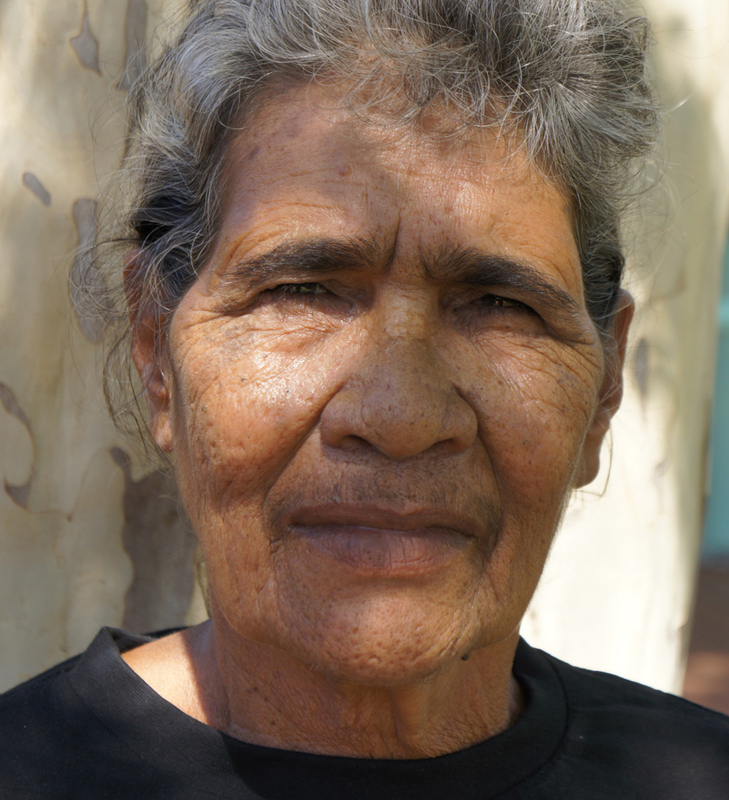 Patsy lives in Halls Creek, and has 9 children, and many grandchildren and great-grandchildren.